New design basin faucet with brass body and zinc alloy handle are of good quality to export Europe, which are suitable for house bathroom decoration. Material: brass body, zinc alloy handle;Surface finishing: Chrome; Surface Treatment: polished;Faucet Mount: Single Hole;Valve Core Material: Ceramic valve core; Cartridge: 40 mm ceramic cartridge for smooth and long lasting operation;Finished: chrome, golden color, bronze color. 1.Sealability:Keeping water taps under the standard pressure 1.6MPa 60s,faucet ceramic valve body can’t out of shape and no leaks. 2.Coating:electroplating coating must have 24 hours test with Acetic acid-salt spray. 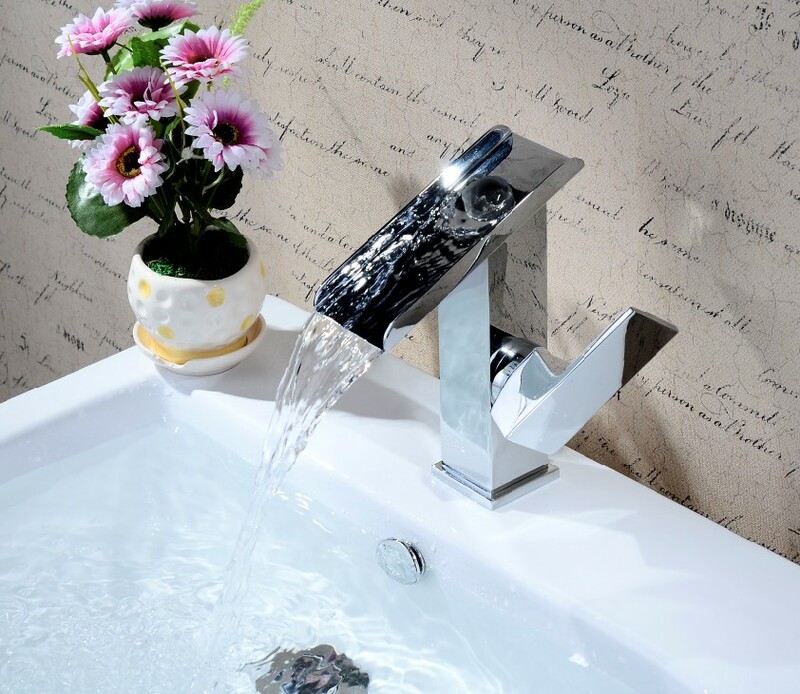 1)Bathtub faucet water flow greater than 20L/m under the pressure of 0.3MPa. 2)Basin faucet,bathroom faucet or kitchen faucet water flow should be under 9L/m or not more than 0.15L/s with the pressure of 0.1MPa. 5.Water faucet can be guaranteed to keep 5 years except any man-made destroy.